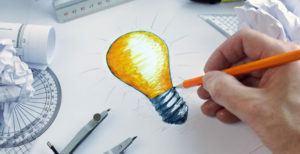 Find a rockstar product idea. 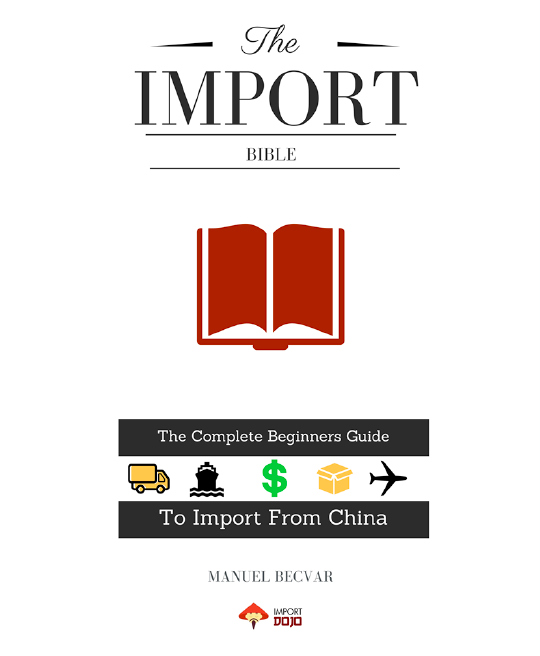 Learn how to professionally import from an expert who has been living in China for over 14 years. Ship to your home country with confidence. Build your brand and sell, sell, sell. 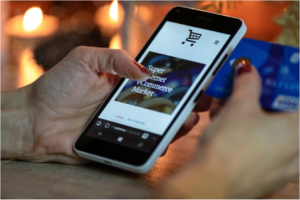 Do more than selling on Amazon. Get your products and brand across as many sales channels as possible and build a brand in the process. Manuel is a veteran in the industry. Having worked in the manufacturing/import/export industry over 20 years he has written several books and content on the subject. 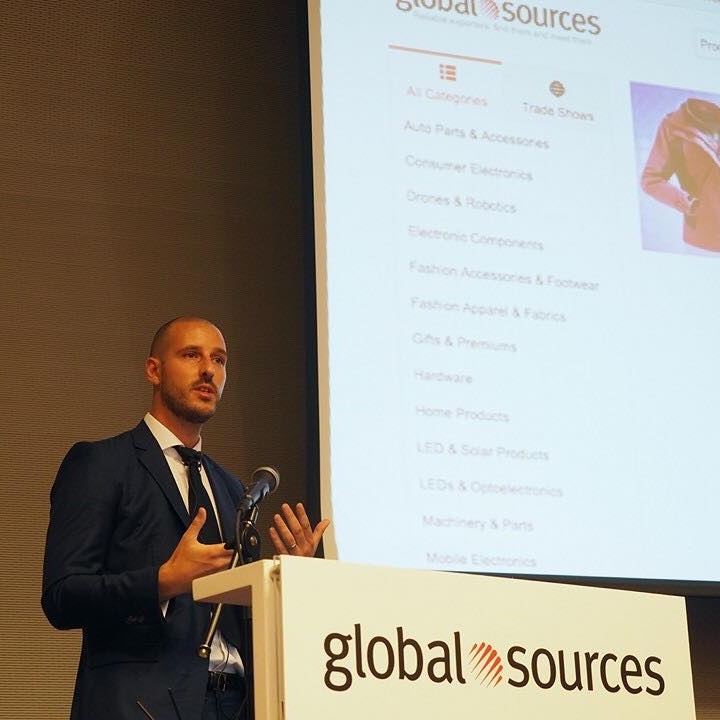 In 2014 he started his own trading company as well as building several eCommerce businesses. Manuel sells with several brands on Amazon as well as traditional retailers. 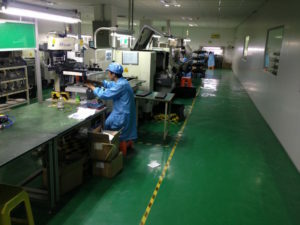 He speaks publicly at large events within Asia, Europe and North America on the subject of manufacturing in Asia. You can find a selection of his podcast & magazines contributions on his blog ImportDojo.com. I pride myself with providing value over everything. But don't take my word for it. Here's what my students have to say about my content and courses. I don't often write testimonials as I find it rare that courses are worthy of them. In the case of the Import Dojo Masterclass it would be remiss not to. 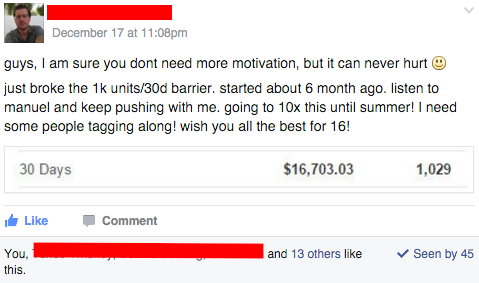 You can normally get an idea of whether something is worth investing into by the person behind it and how much they are willing to give away for free - through their blog, Facebook group etc. 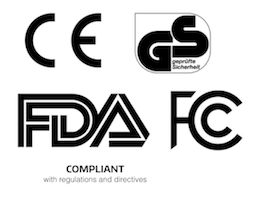 I am a pretty skeptical person and don't believe a lot of the hype surrounding a lot of these FBA/Importing courses . 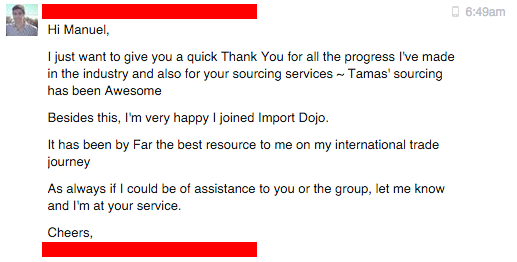 I also don't like to pay for things that I can get free by researching blogs and social media but there is so much misinformation out there that it was absolute Godsend to find the Import Dojo blog and Masterclass. The whole process is laid out systematically with well structured video modules and supporting documentation that you can dip in and out of as you get stuck on a certain section. This has literally saved me months and although there is a ton of information on this course I have still to consume (advanced guides on doing business in china, repeat orders etc) I feel so confident having gone through the Amazon Case Study modules that I am ready to ship my first product into Amazon. I have gone the hard route shipping by sea for my first product and the logistical side of things has been the toughest part to understand. I don't know that I would have had the confidence to persevere without taking this course so for that Manuel I just want to say a massive thank you! 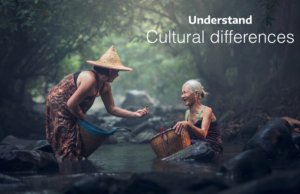 This in-depth course is really priceless. 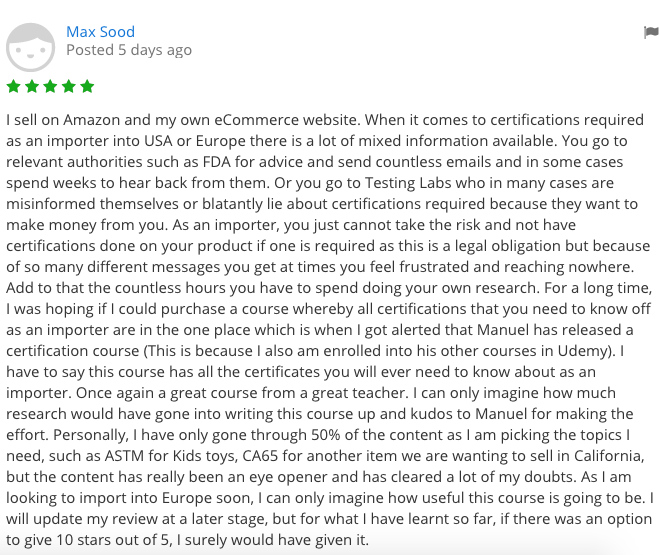 Manuel walks you through the whole process of researching a product, talking & negotiating with suppliers, negotiating with freight companies, up to actually creating a listing on Amazon and selling the product. There is information on just about every part of the process and he basically walks you through the whole process (and giving you priceless resources too). Most of the videos(nearly all) are simple screenshares with a commentary, which I think suits the best the nature of the task. You can just follow, adjust to your situation and apply the knowledge he gathered. Although austrian by origin, his english is easy to understand and he speaks clearly and succintly. I am taking action based on this course and it has been the tipping point for me. If you are looking for a course to show you how its done and you are a beginner, this is seriously IT. I seriously doubt there is any other course with so much value out there in the e-courses department. 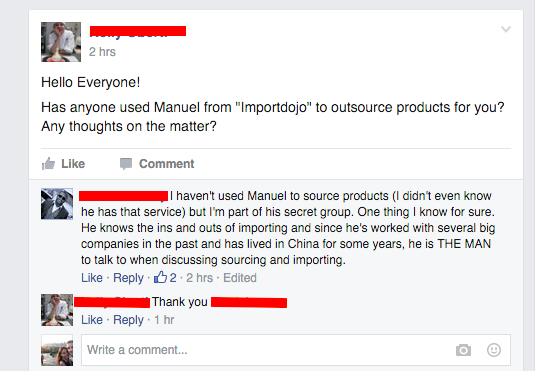 I'd like to share our experience with everyone in this group... My business partner and I have been a member of Manuel's Importdojo Master Class Professional Edition for over a year now, since we began our China sourcing / Amazon business. We can honestly say that we have received our investment back multiple times!! It is invaluable - this is the one course I'd run back into a burning house to save! All of Manuel's material is included in his Brand Evolution program which comes with a wealth of information - but also lifetime updates! But you can also find some of Manuel's material on Udemy, if you want to make a small investment at first, if you're the kind of person who likes to test the waters. This is an amazing course. I have not seen another one like this on the internet and I have heard quite a few other instructors on Udemy & elsewhere. 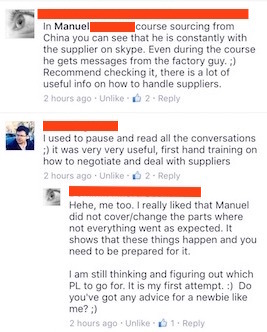 The best part of it is how Manuel deals with unexpected glitches and roadblocks on the way to getting his product launched - that in itself is invaluable as there is nothing that infuses more confidence in students than knowing and 'seeing' how they too can resolve their own real-life problems. This was money and time well spent. I have ZERO regrets about purchasing this course. Highly, highly recommend. I am really grateful to Manuel for being the kind of teacher who is genuinely interested in helping his students out. I mean, how many of those do you really see around you these days? He is definitely from those few. This class is very comprehensive and details the steps for private label product design ordering and shipping very well. Love it so far. 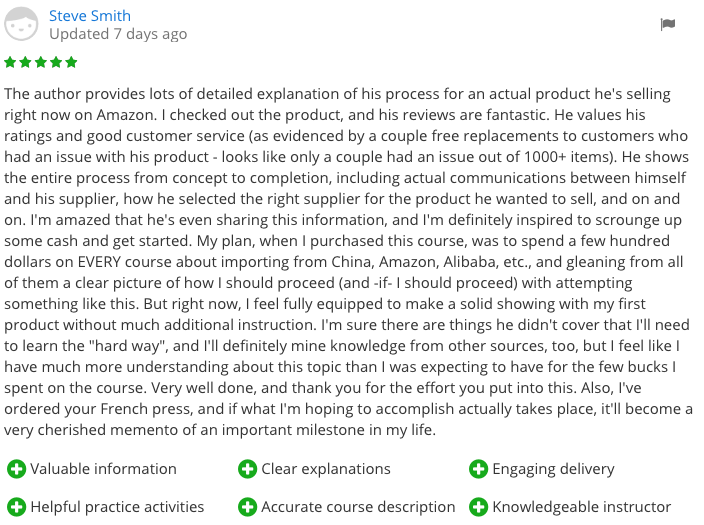 Finished the course and believe that if you adhere to the standards that this teacher did you can get a product on amazon and make sales organically. I really enjoyed the case study format. I loved the step by step guidance. This course uses actual screenshots of the steps involved with ordering a private label product and having it shipped to the US. The course covers selecting the product, modifying it for your private label, negotiating with the vendor, shipping options and much more. This is perfect for people who need to see something done in a practical way before trying it themselves. This is by far the best course on that topic. Very detailed ,everything is shown in the best way without hiding anything. 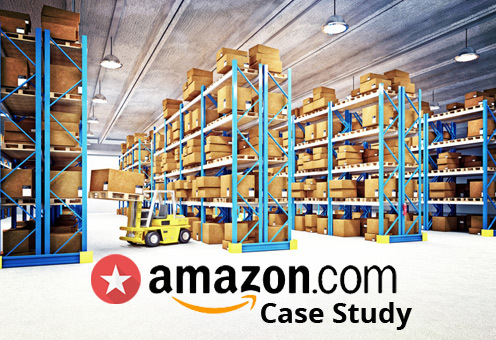 The way that the course was built is amazing - you are actually going step by step with him all the way from choosing the product to getting it to amazon FBA and starting to sell it. Really one of a kind course - very rare to find. Recommend a lot! Thank you!!! I have been feeling insecure about the information I was getting from other courses and resources. I 100% know that this is the man to learn from. Thank you, Manuel!